BMI proudly manages several properties in the state of Alabama from the eastern state line of Georgia to southern border of Florida. BMI’s current portfolio primarily consists of affordable multi-family housing in rural areas, but we have also developed and managed conventional apartment communities, warehouses, business centers, single family subdivisions, shopping centers and a private resort development in other states. 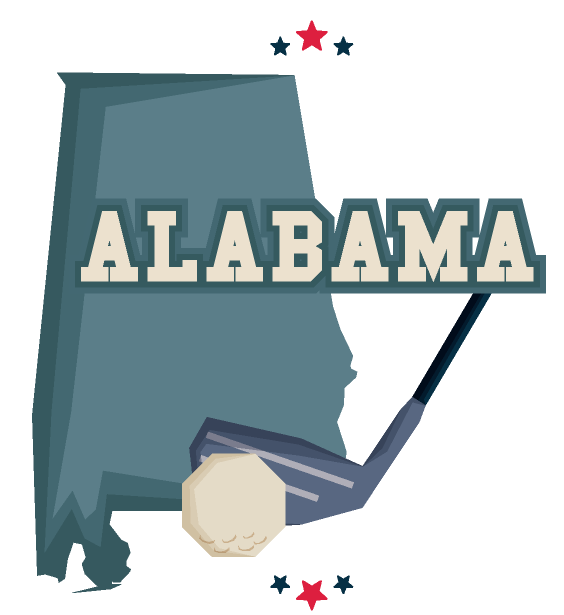 Please click on the links below to learn more about BMI managed properties in Alabama. * From Bradberry Pointe to St. Albans Apartments, when you live at a BMI managed property you can be assured of living in a contemporary home that will meet all your needs.